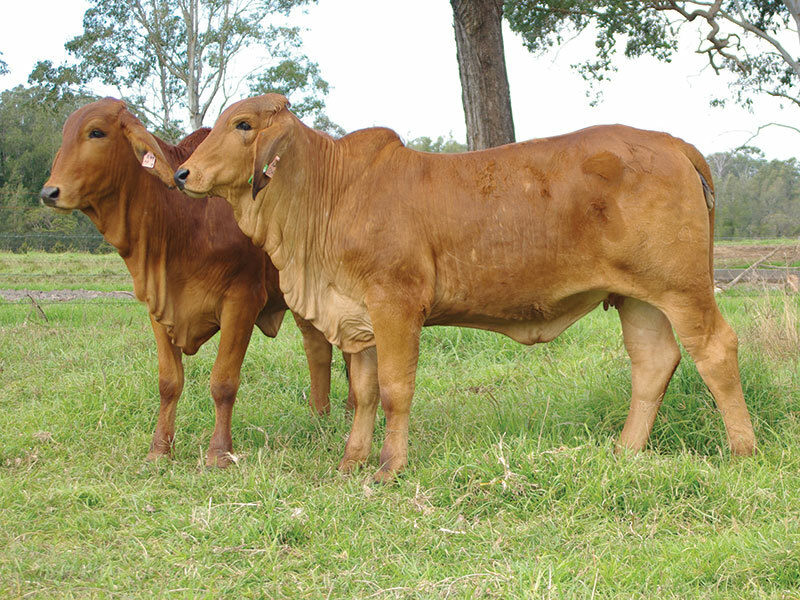 A stylish red heifer exhibiting extra length, body capacity and terrific bone. 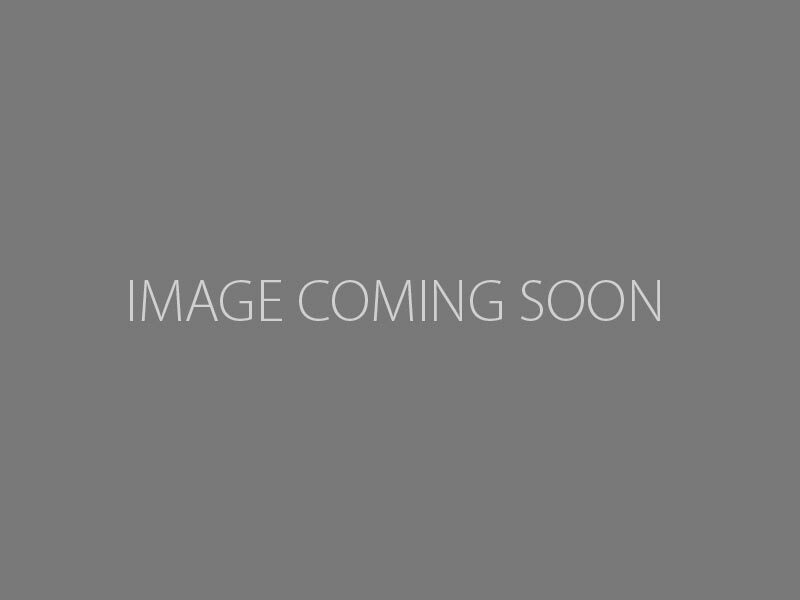 Vaccs: 7 in 1. 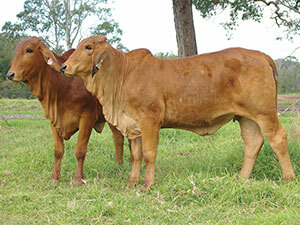 Attractive, deep bodied red heifer. 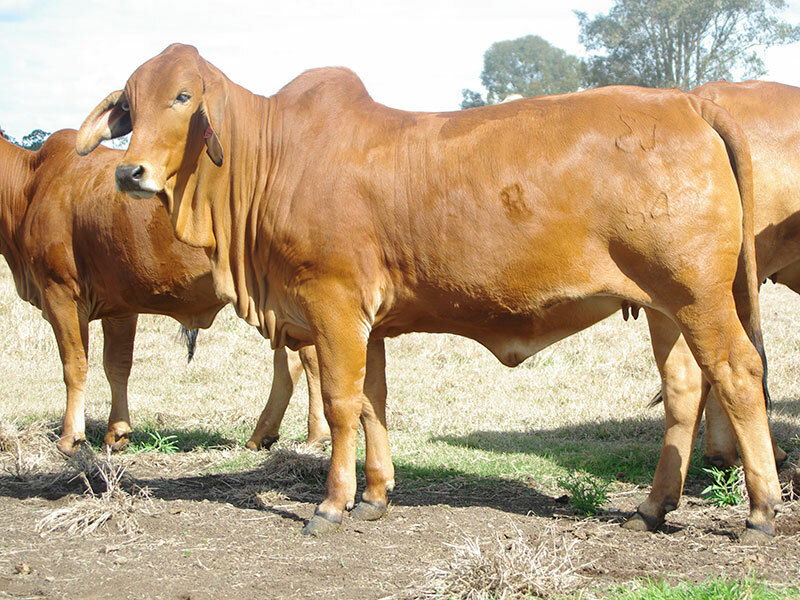 Vaccs: 7 in 1. 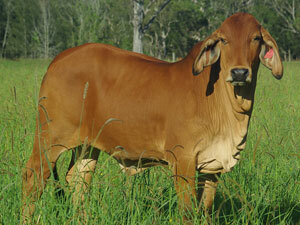 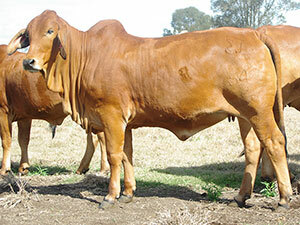 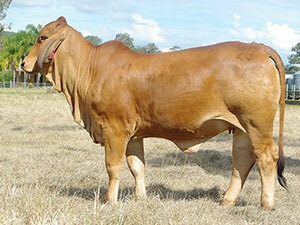 Feminine red heifer with a good future. 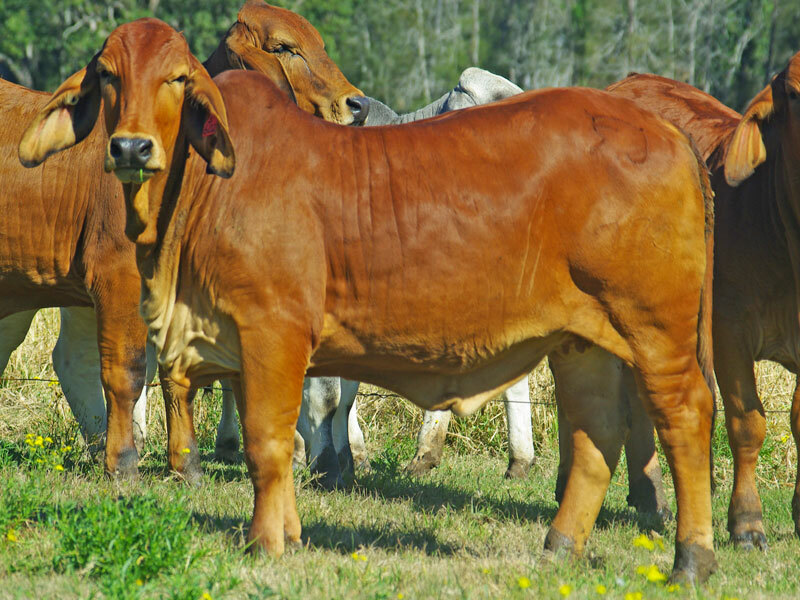 Vaccs: 7 in 1. 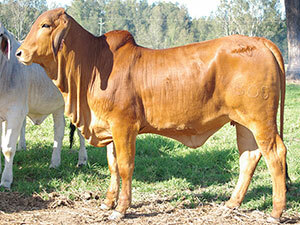 A polled female with loads of style & femininity. 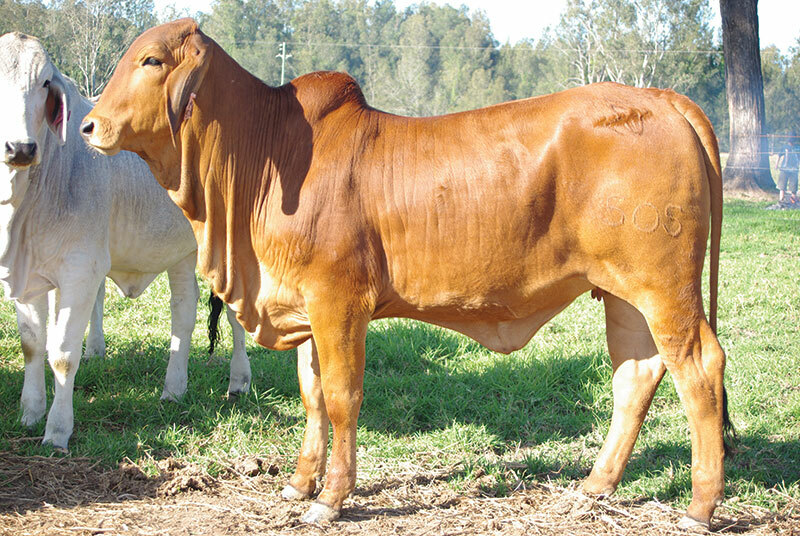 Vaccs: 7 in 1. 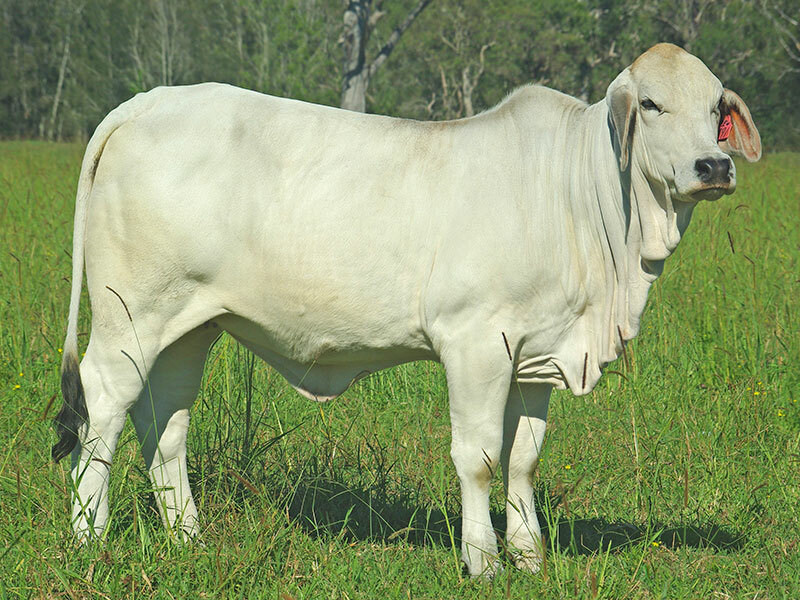 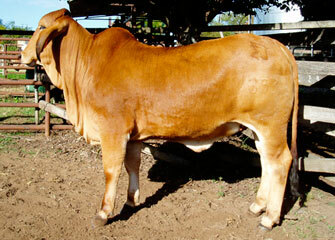 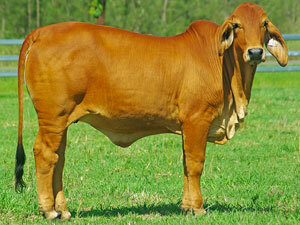 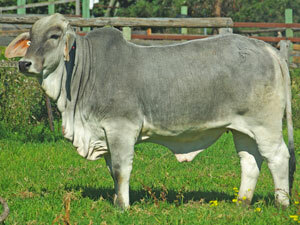 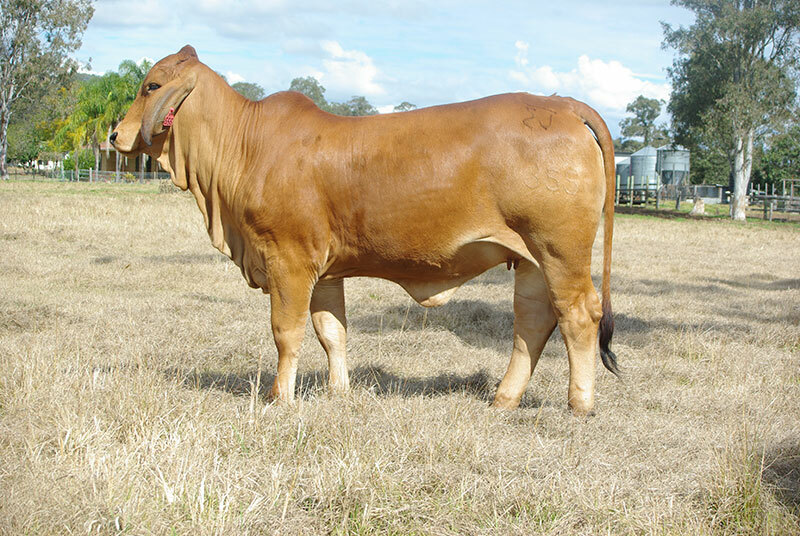 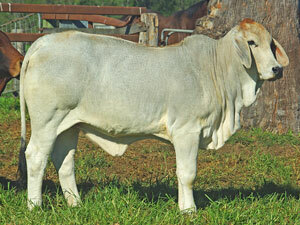 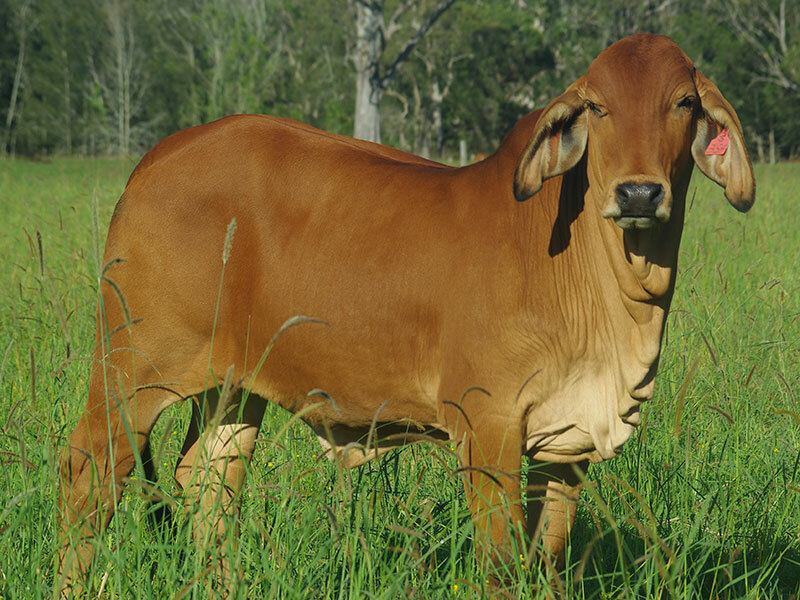 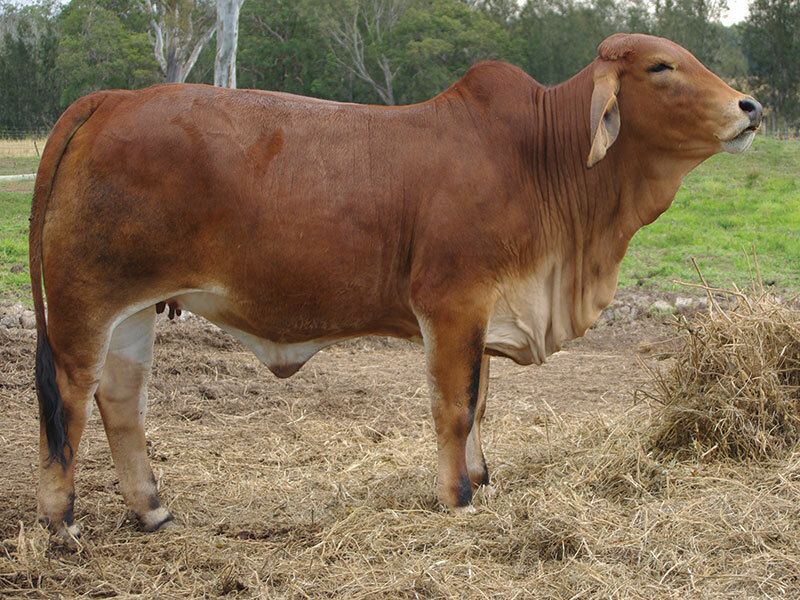 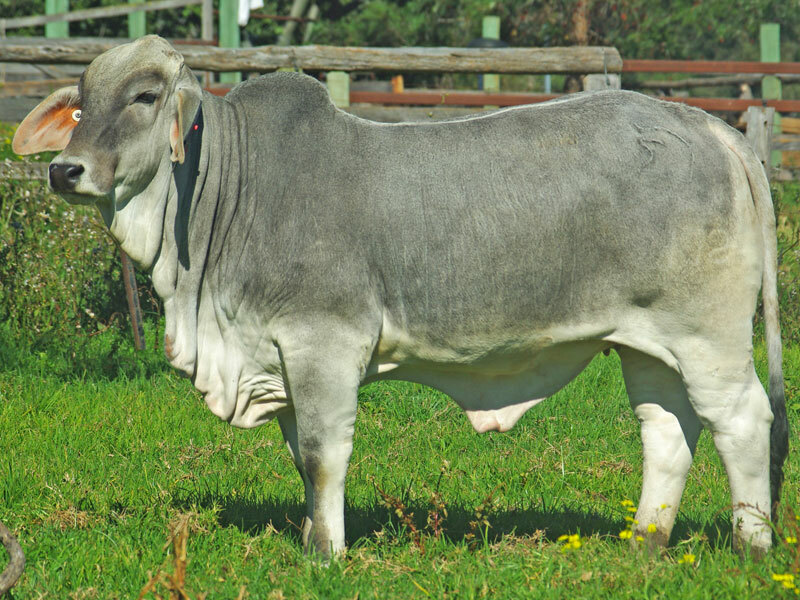 Sold for $3,000 - to Warren Newcombe, Lorimar Park Brahman Stud. Sold for $5,000 to Diddine Brahmans, Stephen Sivewright.